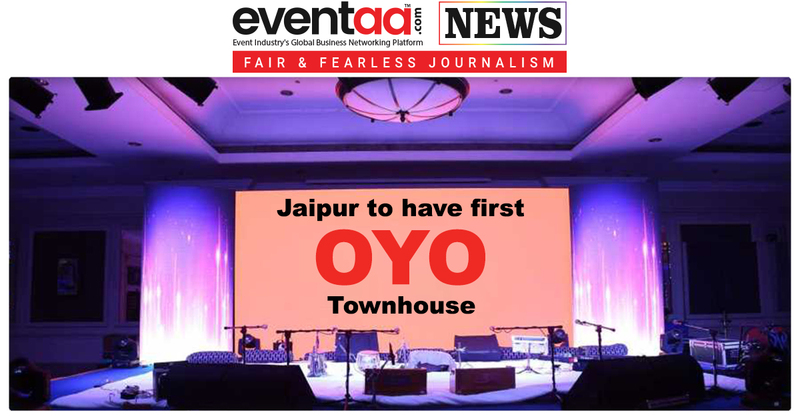 South Asia’s largest hotel chain, OYO has announced the launch of its mid-market offering 'OYO Townhouse' in Jaipur on Monday. The 44-room property was inaugurated by Rajpal Singh Shekhawat, Minister for Industry, Rajasthan Government. This townhouse is located in C-Scheme, Ahimsa Circle. With the launch of the townhouse, it further reinforces the commitment of OYO to Rajasthan, by providing the customers with an offering that combines experience and value at a scale that has never been attempted before in the hospitality landscape. Adding to this Ankit said that Jaipur remains a priority market for us. 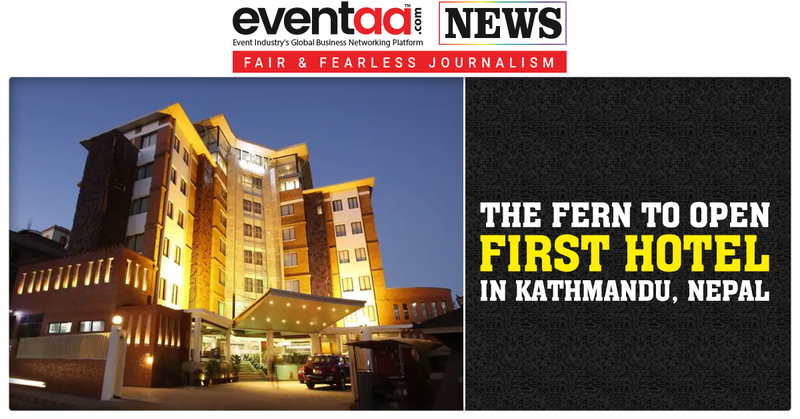 The city is among the top leisure destinations in India and is also a traders hub. 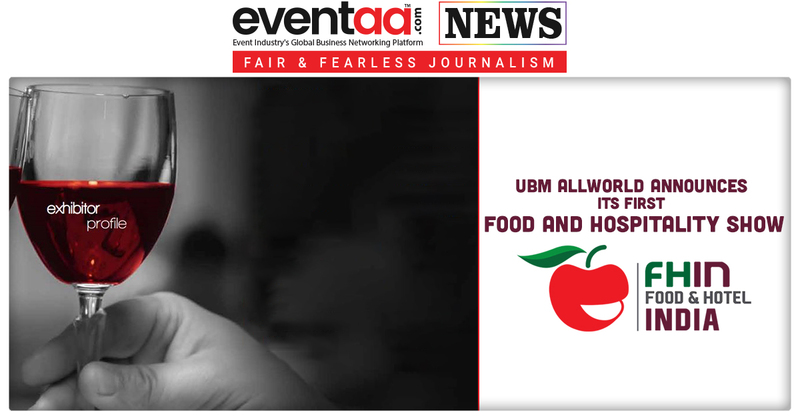 It holds immense potential and long-term prospects for the Indian travel and hospitality sector. “We are sure that our customers will love this property which combines an impeccable design, offers world-class experience, facilities and a location, all at one place. We look forward to building strong relationships with our existing and future hotel partners in Jaipur and welcoming them to the OYO Townhouse family,” he added. 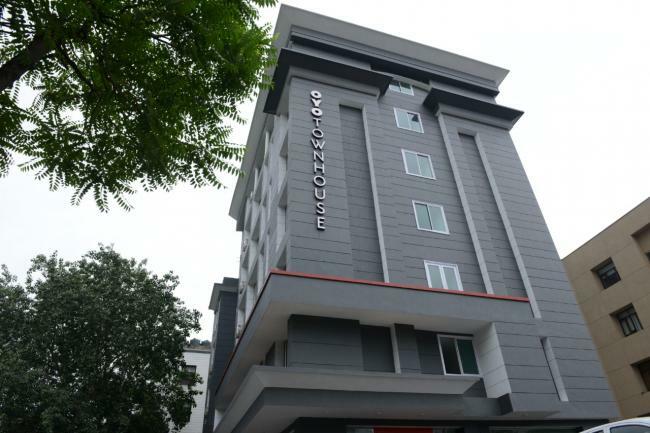 With rooms starting INR 1800 and upwards, Townhouse provides a unique hospitality experience in near the popular neighborhoods. 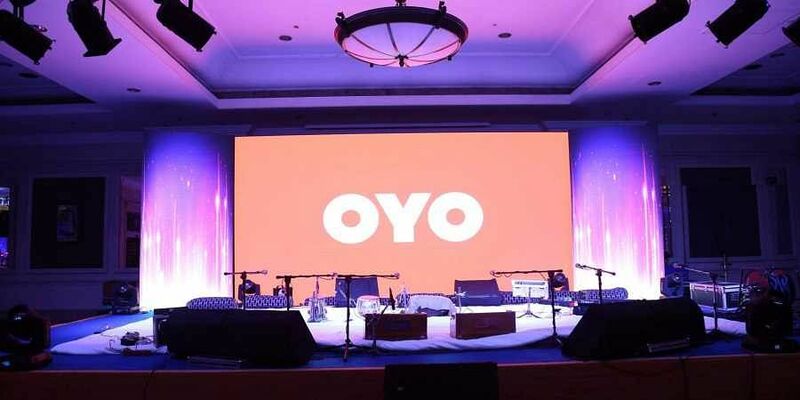 OYO entered the Jaipur market in January 2015 and currently offers 5,000 exclusive rooms as a part of its 240 hotels strong chain in the city.